You will Watch Paw Patrol Season 1 Episode 22 online for free episodes with HQ / high quality. 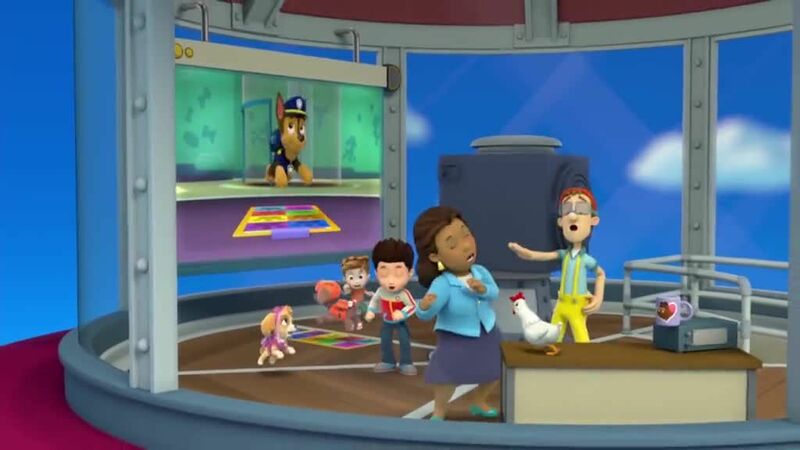 Stream cartoons Paw Patrol Episode 22 Pups and the Lighthouse Boogie – Mayor Goodway and Alex take a rowboat out into the bay to get a closer look at a Narwhal whale, but a storm is approaching and the rowboat drifts out of control towards the sea. Since Cap’n Turbot has accidentally locked himself inside the lighthouse, it’s up to the PAW Patrol to rescue them.